SUPERMAN: Whatever Happened To Young Kal-El? | Warped Factor - Words in the Key of Geek. 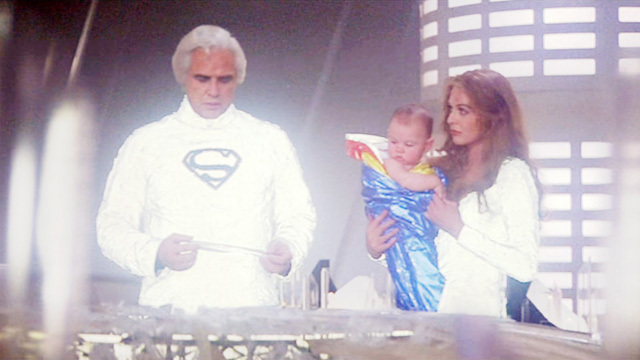 Lee, from Eastbourne, played the baby version on Kal-El in Superman: The Movie. 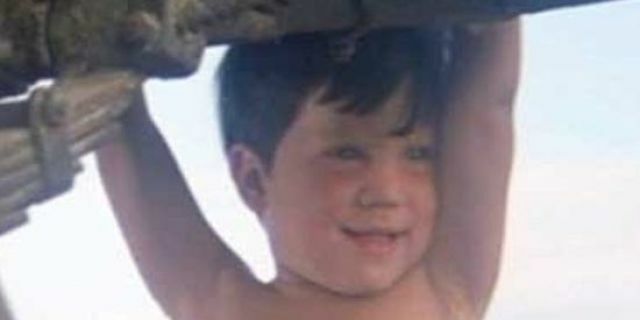 He was seven months old at the time and was the first non-American to play any version of Superman, it was his first and only acting job. Sadly he died in 1991 aged just 14 after inhaling solvents. 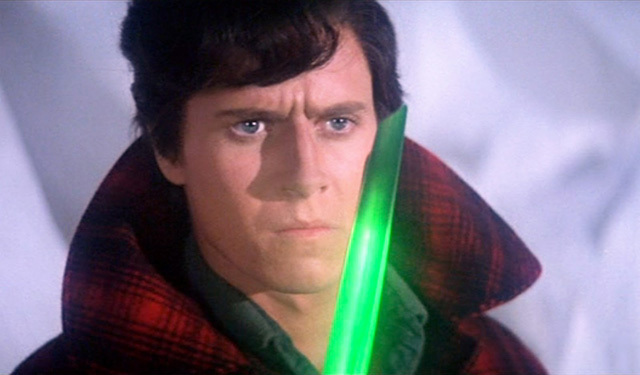 Many people associate his passing with the supposed 'Curse of Superman'. ...Between 1996 to the early 2000's Aaron made a living acting in a variety of television productions, he then returned to the world of Superman with another cameo as a "Communications Officer" in 2013's Man of Steel. Here he is..
...Next up for Aaron is something of a role reversal as he's playing Lex Luthor in a new fan film due out in 2017 titled Superman vs Doomsday. If you were impressed by Aaron Smolinski's resume then Jeff East's will knock you out! 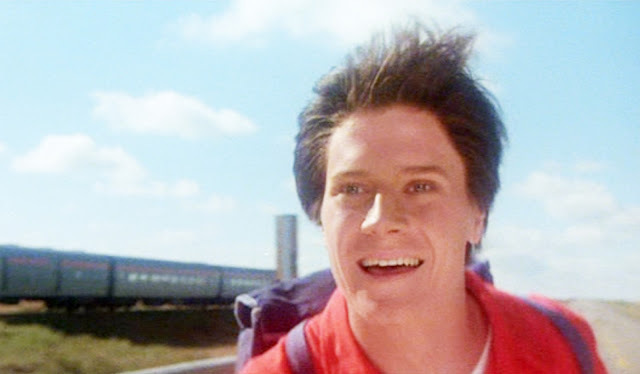 ...East was primarily cast due to his likeness to Christopher Reeve, but it wasn't quite perfect so he wore a prosthetic nose and wig for the role and, voilà, the resemblance was, er, pretty good indeed! 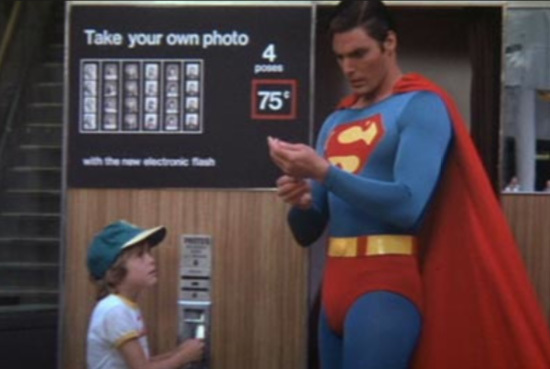 However the vocal difference between the two actors was just too much for the producers of the movie and so during post-production all of East's dialogue was removed and replaced with a dubbed over Christopher Reeve. "[I was] not happy about it because the producers never told me what they had in mind! It was done without my permission … Chris did a good job, but it caused tension between us!" 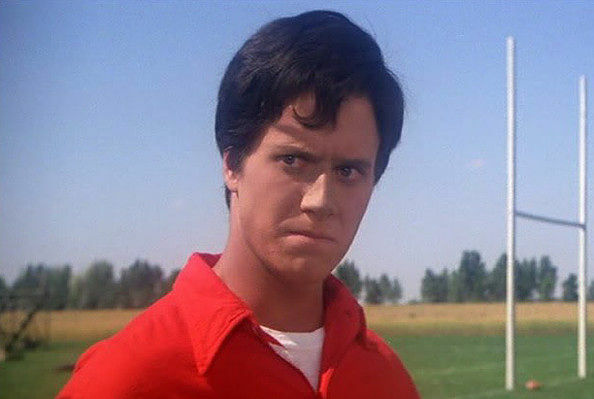 So he never returned to the world of Superman, although footage of him in the first movie appeared in the opening montage of Superman II, but East did continue to act into the 90's and regularly appeared in productions on both the big and small screens. He popped up in M*A*S*H, the Lance Henricksen starring horror Pumpkinhead, and was even seen in Doogie Howser, M.D. More recently East has made a return to acting, appearing as "Becker" in the 2015 drama Terminal. Nope, I've not heard of it either! 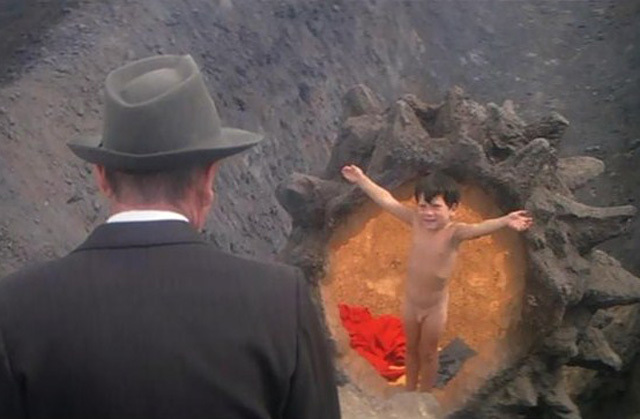 And that's what happened to the young Kal-El's from Superman: The Movie.